Companies own data that doesn’t belong in the public cloud. The result is increasing spend on private cloud solutions — recent statistics show a 50 percent bump in private cloud spending over the last year — as organizations look for ways to combine the flexibility and scalability of cloud services with the security and control of traditional IT infrastructure. To meet this growing need, two viable models for private cloud deployments have emerged: hosted and on-premise. Both offer potential for growing businesses, but what’s your best bet? Let’s dive into the critical differences between hosted and on-premise solutions. On-premise private clouds rely on in-house data centers and servers to deliver flexible IT functionality. If you’re thinking this sounds similar to traditional in-house IT operations, you’re right — in both cases companies are responsible for the purchase, upkeep and eventual replacement of server technology. 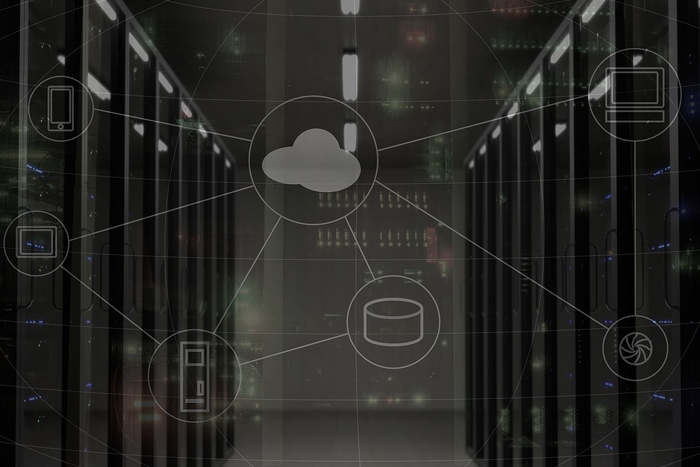 On-premise private cloud, however, leverages the virtual machines (VM), hypervisors and logical separation used by public clouds to deliver software and platforms as-a-service. Hosted private cloud, meanwhile, bears a striking resemblance to public cloud offerings: Companies host their data and applications in off-site servers that are maintained by cloud providers. The big difference: Instead of sharing server space with other companies, organizations pay for dedicated server space, security and monitoring. With dedicated smart servers, you can leverage the same security and compliance benefits as you would with an on-site server. While on-premise and hosted private solutions offer similar functionality, they differ in approach. On-premise options — also called “internal clouds” — are entirely owned and maintained by your organization. This means local IT are responsible for configuring cloud servers, implementing security controls and ensuring new applications work with legacy tools. Hosted clouds are owned by providers who rent server space to organizations. Here, companies are responsible for the stability of their last-mile connection to ensure cloud performance doesn’t suffer, but all other details are the purview of cloud providers. While IT have access to admin functions and security controls, they’re not responsible for day-to-day maintenance or oversight, allowing them to strengthen their focus on other line-of-business objectives. Also consider hybrid clouds. They combine public and private cloud services to maximize performance and security. Key benefits here include the ability to select best-of-breed services: Public servers could be leveraged for resource performance while private security is deployed to protect critical data. Once the province of large enterprises, improved cloud orchestration tools now make it possible for small businesses to manage multiple clouds and access hybrid offerings. Despite the rise of public cloud services, there’s a growing demand for secure private alternatives. Need total control and have the IT team to support hardware maintenance? Consider on-premise. Looking for a secure solution that offers pubic-level scalability and resources? Opt for hosted private cloud. Ready to simplify and streamline your cloud environment and take advantage of the emergence of dedicated smart servers? Start with Steadfast.